EDIT: Jamberry giveaway is officially over. Congratulations to Vikki Billings for submitting the randomly-chosen 391st entry. Please reply to my email within 72 hours to claim your prize. I'm not a city girl. But I do love to visit to see the sparkling sights, especially during the holidays. 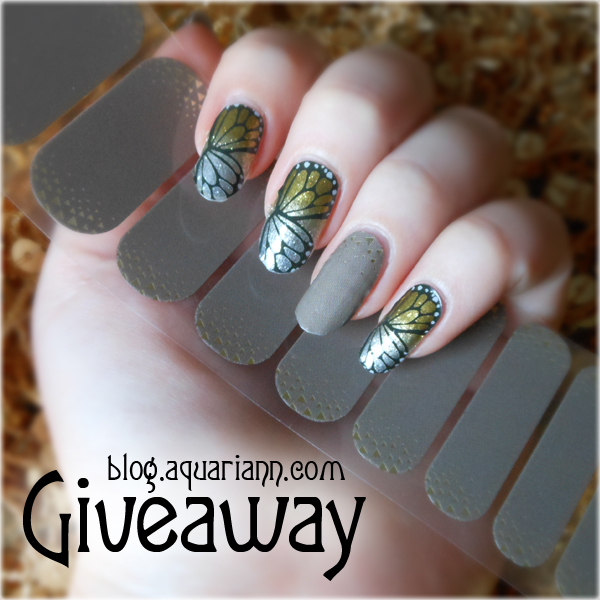 And since so many of you entered to win a half sheet of nail wraps during last month's stocking stuffer giveaway hop, I decided to join another to spread more shine this season. Thus I'm giving away the retired Urban Lights nail art I'm holding, plus an accent nail of the current design I'm wearing, Butterfly Fantasy. If you haven't ever tried Jamberry nail wraps, read my Jamberry Nail Wraps Tutorial on my friend Katie's blog. If their product sticks with you, comment on this post and fill out the Rafflecopter to enter to win before December 15, 2016. Sharing the worldwide giveaway and following my social media accounts will also earn you extra entries and glittery glee from me. I will ship anywhere, but will be super sad if the winner's country won't allow nail stickers through customs so please check before entering. Welcome to the Stocking Stuffer Giveaway Hop! Join us as we get ready for the 2016 holiday season with this fun giveaway hop. Each stop has a prize that is sure to please. 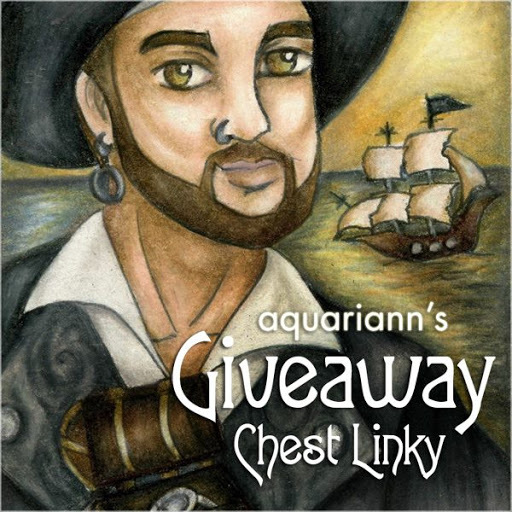 At this bottom of this page you will find a clickable form with other blogs hosting their own giveaway. Come back daily to increase your chances of winning! Good luck! My favorite wrap is Christmas socks. I love the designs! For the holidays, I like Champagne Frost! i like the christmas socks! tres adorbs! I love the Lolly Jane wrap set. I love Snow Days and Polar pals. I really like almost all of them! Hard to pick one, but I really love Greek lattice! My favorite wrap from the seasonal section is silver frost. I really like the polar pals. Love those penguins! I love the fly away and the diamond dust sparkle, so pretty! i love the champagne toast, it's beautiful. Wintergreen is my absolute favorite!! I love the champagne toast. Its classy and festive all at once. I like the TINSEL POINSETTIA. I like the Jolly Lane one. I love so many! The Rose gold sparkle is my favorite! I love the STARGAZING print! I am in love with the Stargazing print! Mickey's girl made me smile. Perfect for a trip to Disney World. my favorite seasonal is Snowbound, I love the color and the snowflakes, so beautiful!! I just love the unicorn-dreams jamberry nails they are so cute my daughter would love to wear them. Christmas socks are so adorable! 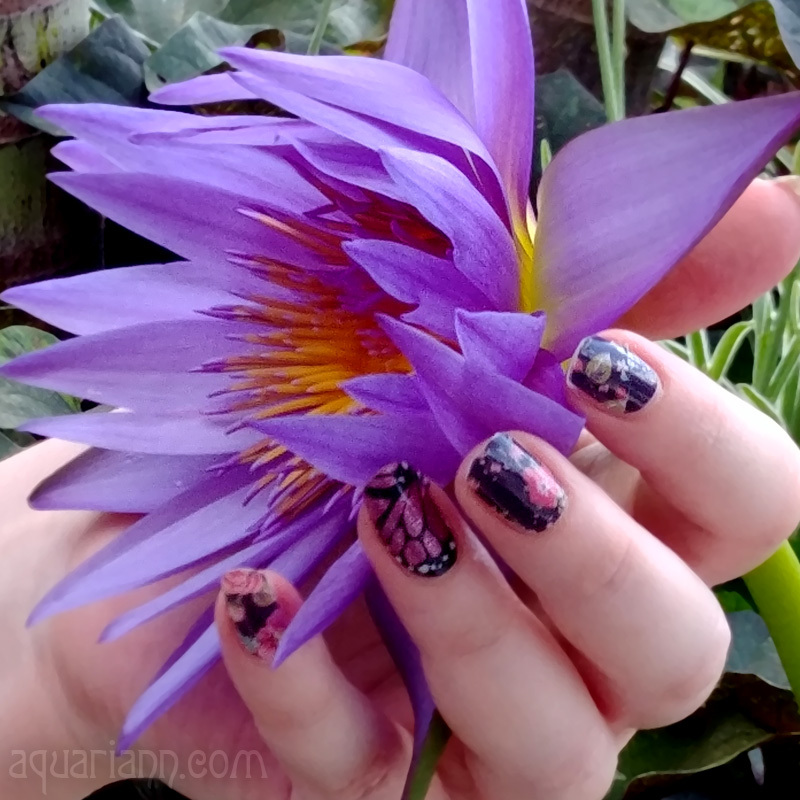 I would like to personally congratulate you as your blog Fantasy art and tree chatter of Aquariann has been selected by our panelist as one of the Top 100 Nail Art Blogs on the web. I personally give you a high-five and want to thank you for your contribution to this world. This is the most comprehensive list of Top 100 Nail Art Blogs on the internet and I’m honored to have you as part of this!